So following on from getting new hair Friday, I treated myself to a discount massage on Saturday lunchtime then had a lazy afternoon half watching old Christmas films whilst doing my bi-annual filing of my paperwork aka opening several months of bills and immediately throwing them out. My question for beauty salon etiquette; how much do you tip if you’ve received the treatment at a reduced price?! Do you scale down the tip to match the percentage final cost?! Ruminating over issues like this prevent me from fully relaxing during said treatments hence why I tent to put off going! So my afternoon included sorting out all of my old photos and inevitably coming across those of my ex-fiance. I remember that beyond the face-pulling/cheeky grins lies the corrupt mind of a sociopath – BEWARE! I reminded myself in case I feel tempted to contact him again. I went to a friend of a friends house party in the evening but only had a couple of drinks as I was running the next day. My friend had a drunk close collision with an antler light fitting and I decided to put Bruno Mars ‘Uptown Funk’ on repeat as I feel it’s the only song worth listening to, well this week anyway. 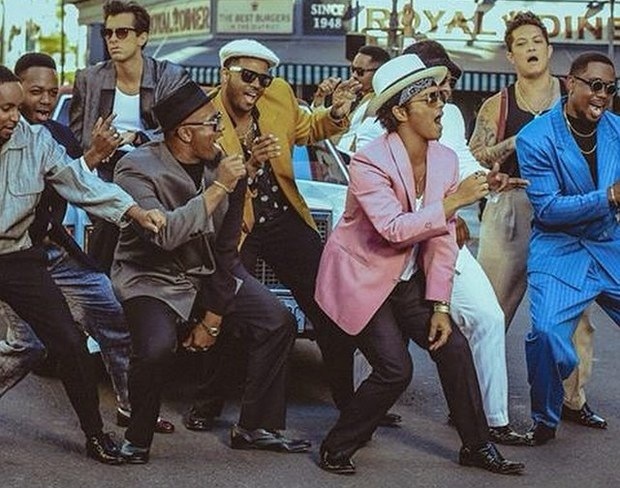 Bruno Mars Uptown Funk: My song of the week! Those who weren’t feeling socially awkward dance to it with me, one guy decided he would only NOT feel awkward dancing if he was wearing a Bruno Mars-esque fedora. We made it happen. I ate cheese straight from the packet. Put it on some Doritos. My diet has sunk to a new low.